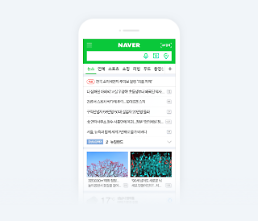 SEOUL -- Amid global competition to take the upper hand in a new environment created by the 4th Industrial Revolution, South Korea's cloud industry needs concerted government support to help companies secure their core information technology (IT) workforce, a leading managed service provider in Seoul suggests. 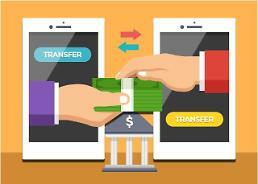 The government should support policies to promote the domestic cloud industry, establish investment incentives and build infrastructures so that IT personnel can gather in the software field, said CEO Lee Han-joo of Bespin Global, a cloud-specialized managed service partner (MSP) that manages IT infrastructure and end-user systems. "In many IT advanced countries such as the United States and Britain, the government provides institutional support and equipment to spread the cloud to public institutions as well as private companies," Lee said. "The government needs to help companies secure their core workforce," he said, describing government policy and support as the cornerstone for promoting the domestic cloud industry. Unlike large corporations, the biggest challenge for domestic companies is to secure talent, Lee said, urging the government to support ecosystems for small and medium-sized venture companies. 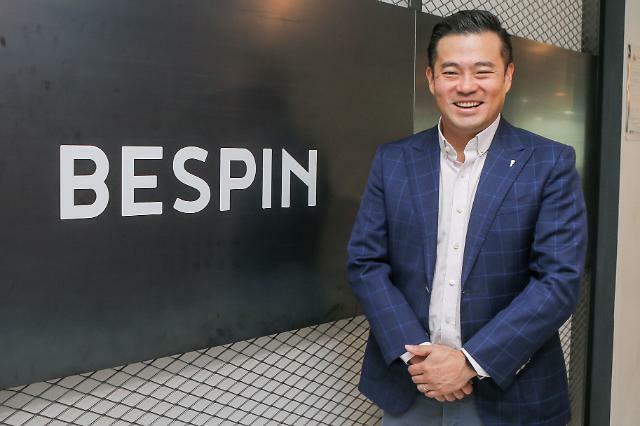 Bespin Global, backed by a network of 1,000 experts, aims to become a global IT company through aggressive investment and start-up training, Lee said. "We will change the paradigm of cloud services and evolve into a new business model." As a leading cloud service provider, the company is also actively involved in the introduction of cloud-related technologies such as artificial intelligence and block chains. It applied face and speech recognition technology to Kia Motors, based on Amazon Web Service (AWS). "AI and blockchain are important market words, but they are not easy to implement in real terms," Lee said, adding his company has a team of big data and AI experts and works on a collaborative project with start-ups with block-chain technology. "Bespin Global is quickly and efficiently delivering the core technologies of these digital transformations, based on the cloud, and customers will be able to quickly solve the thirst for the 4th Industrial Revolution." 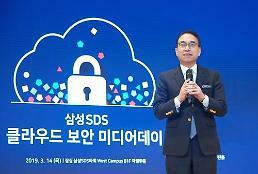 With the expansion of cloud services, software spending by South Korean firms is expected to stand at $421 billion next year, and Lee vowed to lead digital transformation with new technology. "While many companies are planning to move to the cloud, they often do not know where to start," he said. "In the domestic cloud market, demand is growing because nine out of ten companies have completed or are considering the adoption of cloud, but 60 percent cannot easily implement cloud adoption due to lack of expertise."